O you that believe! Send your blessings on him, and salute him with all respect." "Increase your recitation of salawat on me on Friday because on this day Angels present themselves to me. There is no servant of Allah who recites salawat upon me, except that his voice reaches me from wherever he is". The Companions asked, "Even after your death?" "He replied, "Yes after my death too, because Allah has made it Haraam upon the earth to consume the bodies of the Prophets". 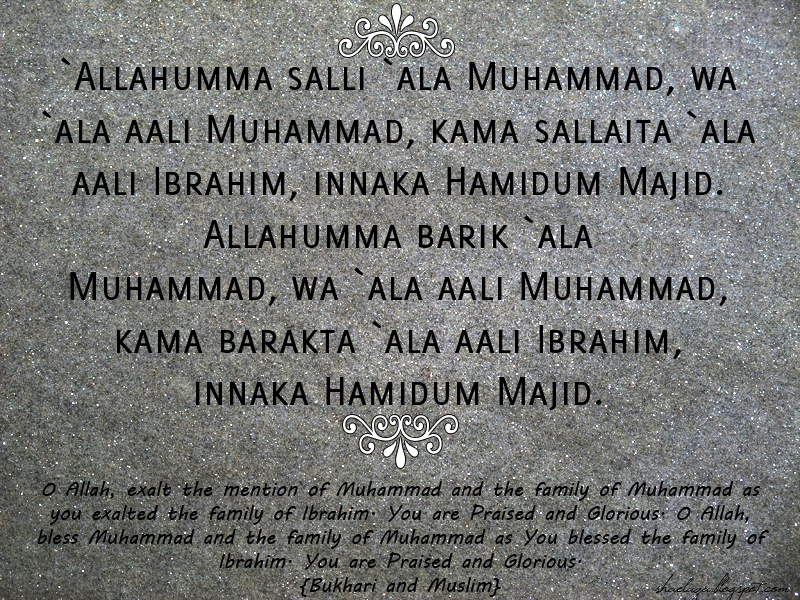 How can we benefit from saying the salawat? I Care About Them.. Do You?